“Everyone is talking about 2018 being the year for augmented reality, and it certainly has the potential to transform the way events are planned or experienced. 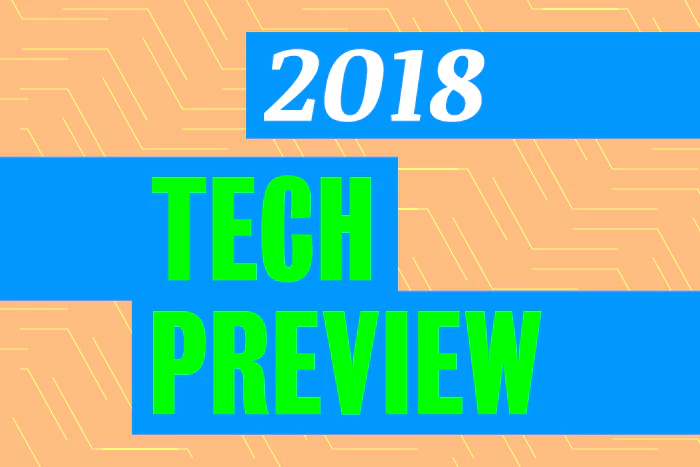 2018 will be the time for brands to test transformative technologies like mixed realities, cognitive intelligence, or connected devices. Momentum built AR experiences for our clients five years ago, and by going through that process we’re ready to have real discussions with our clients about the good, bad, and ugly of playing in that space.